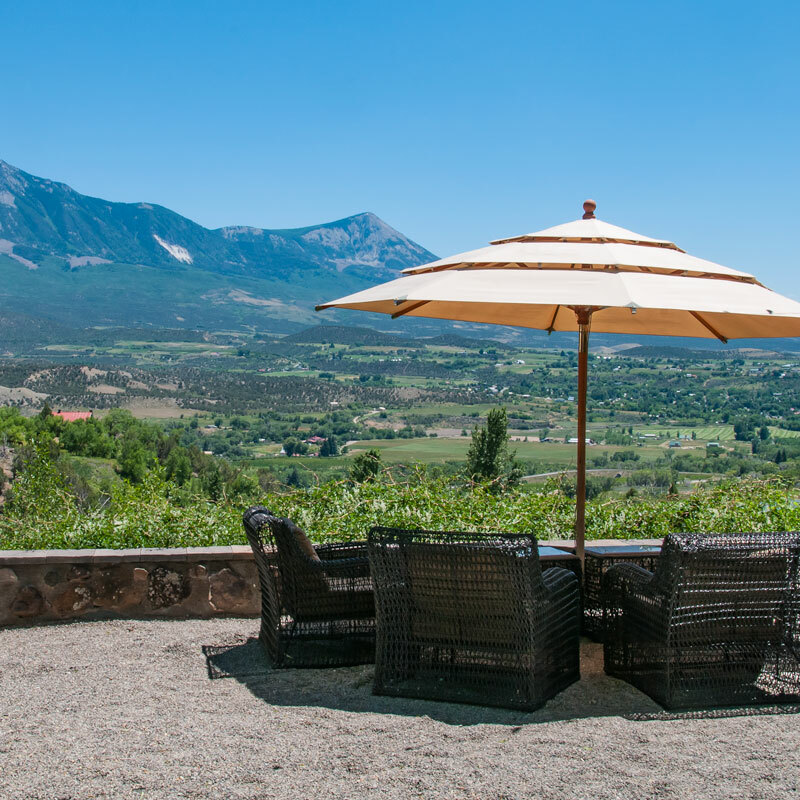 The winemakers of Paonia and Hotchkiss, CO invite you to come to the beautiful North Fork Valley and taste their newly released wines at North Fork Uncorked. Festivities, hosted by each of the wineries of the West Elks AVA, will be held throughout the area. North Fork Uncorked is three days of exciting events featuring wine and food pairings, barrel tastings, music, picnics, and winemaker dinners. Fun activities for everyone. Alongside the area’s farmers, artisanal cheese-makers, micro-brewers, hard cider producers, chefs, bee keepers, and Slow Food-ies, local winemakers hand-craft limited quantity, artisanal wines. 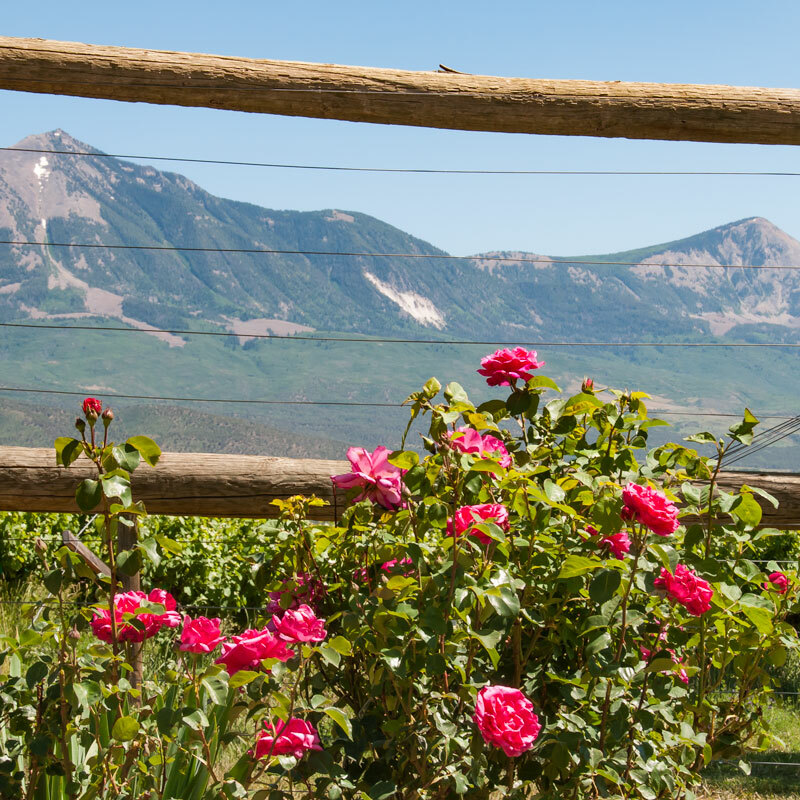 Because grape growing conditions in the mountains of Western Colorado are severe, production is extremely limited. This, combined with a tenacious devotion to quality, makes wine availability very limited. Many of the wineries offer their cuvees only out of their tasting rooms and sell out of popular vintages early each summer. 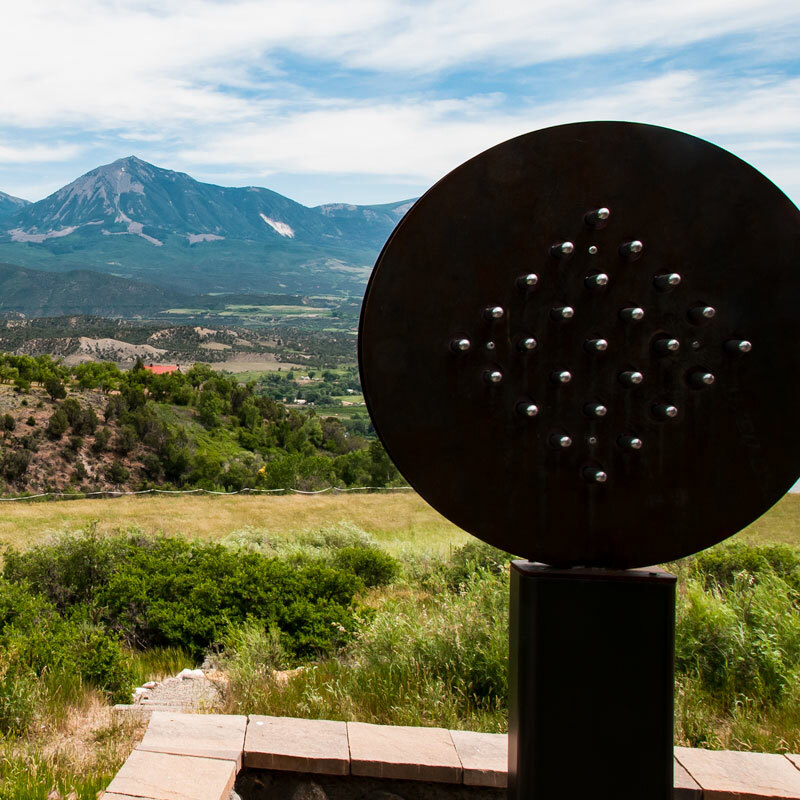 Notably, the West Elks AVA is home to vineyards planted at the highest elevation in the Northern Hemisphere. 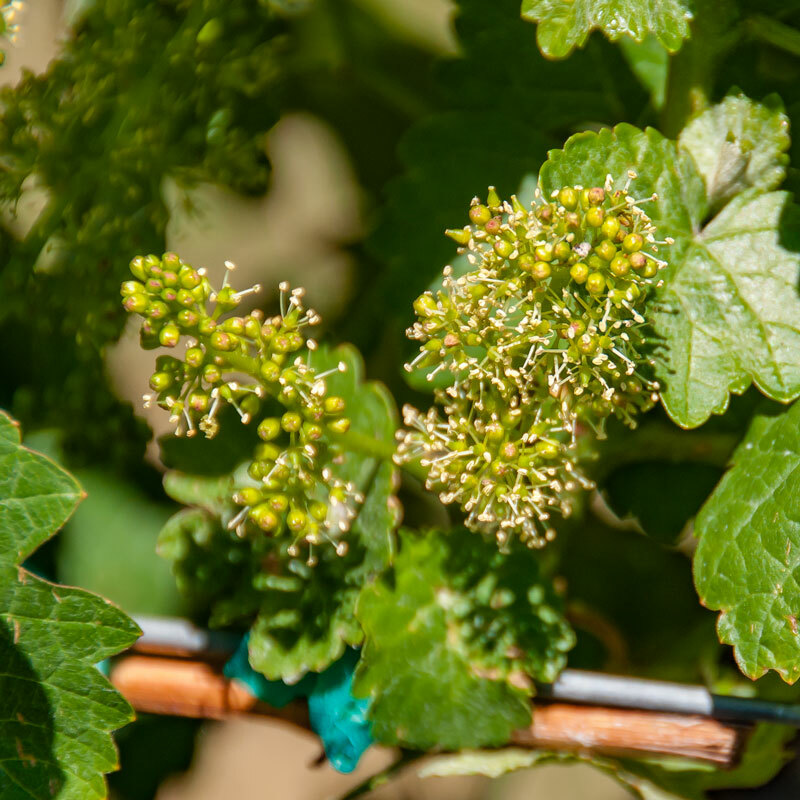 The intense sunlight, warm days and cool nights produce grapes that are ideally suited for creating distinctive Chardonnay, Riesling, Gewurztraminer, Pinot Gris, Pinot Noir, Gamay, Cayuga and Chambourcin. Additionally, local winemakers craft wines from Colorado-grown Cabernet Sauvignon, Cabernet Franc, Merlot, Syrah, Carmena, and Tempranillo. Vintners produce wines in all styles from beautifully dry, crisp whites, to robust, meaty reds, sweet and delicious port-style dessert wines, and hard apple cider. 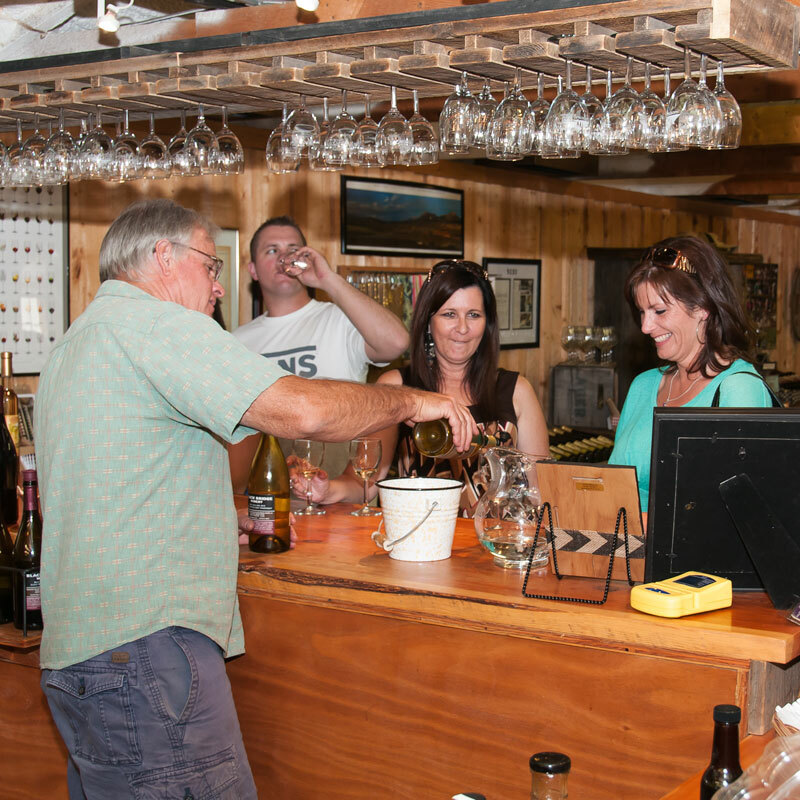 11am-5pm Black Bridge Winery: Wine wagon to barrel tasting. 970.527.6836. 11am-5pm Mesa Winds Farm & Winery: Featuring Western Culture Farmstead and & Creamery goat cheeses pairing with Pinot Gris, Meunier Noir and new release of 2017 Rosé. 9:30am-2pm Alfred Eames Cellars: Pam’s Jammin’ Sunday buffet style brunch. ($18/adult, $7/kids – coffee, tea or one specialty coffee drink included) RSVP: 970.572.3269. Jammin’ Sausage Biscuit Casserole: Kitchen baked sourdough biscuits topped with sausage and mushrooms in gravy, topped with melted cheese. Steak/Veggie And Egg Scramble: All kinds of goodies scrambled up, served with biscuits or tortillas, grated cheese, sour cream, green chili. 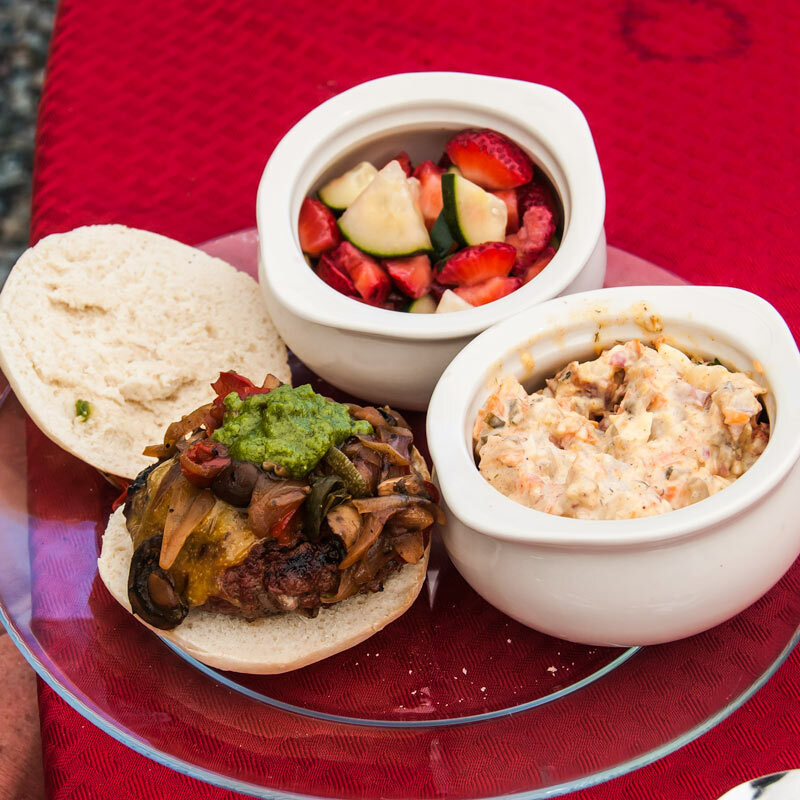 Pulled Pork / Stuffed Smoked Burgers / Smoked Brisket: Served with sourdough buns or GF bread and the fixings. Veggie Mac and Cheese: The All-American favorite, with the addition of roasted veggies, yummm!! 10am-2pm Delicious Orchards: Sunday Brunch Buffet. 11am-2pm Azura Cellars: Opening Day of the 2018 (remote control) yachting season. Complimentary sailing – no experience necessary. Just fun! 970.390.4251. Just a stone’s throw from Grand Junction (1.5 hours) and Montrose (1 hour) a beautiful drive over Kebler Pass from Crested Butte (1.25 hours) or a foray over McClure pass from Aspen (2.25 hours), Carbondale (1.5 hours) Glenwood Springs (2 hours), and Redstone (45 minutes), North Fork Uncorked offers a refreshing food and wine getaway with plenty of additional diversions to leave you relaxed, rejuvenated and ready for summer. Join us this Father’s Day and celebrate our new, limited releases and enjoy warm, down to earth hospitality.